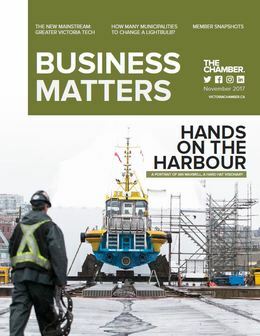 Business Matters publishes twice a year providing our readers with insightful editorial, along with recent economic and advocacy wins. Want to be a part of this quality publication? ​Email us with story ideas or book your ad today. 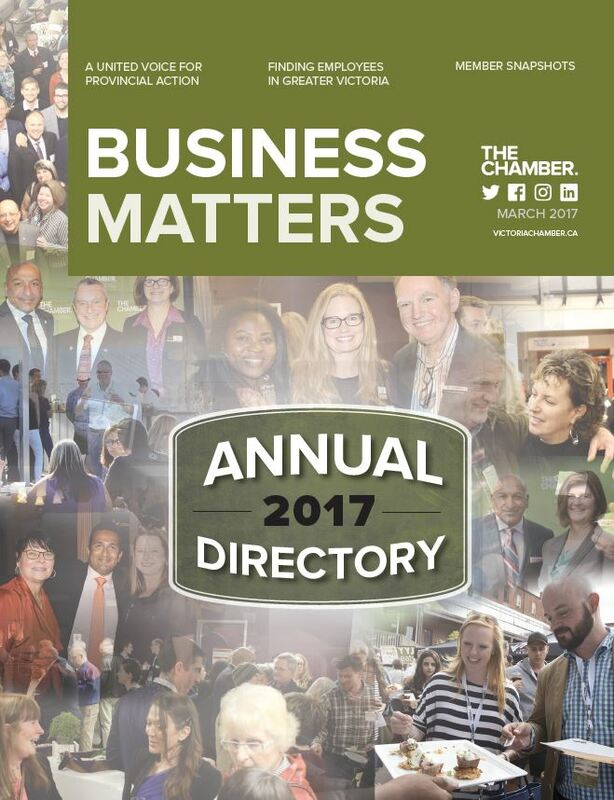 Place an ad in this key business resource that is targeted and distributed to more than 2,000 business owners and decision makers. 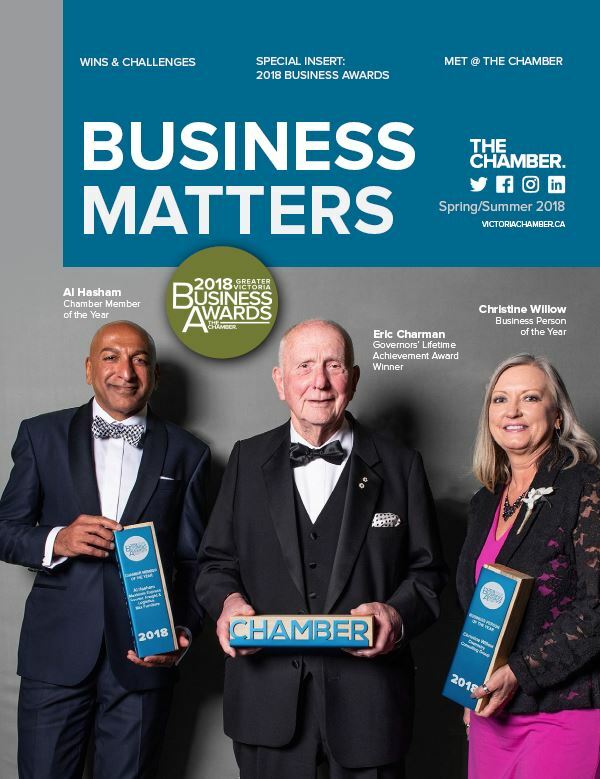 Each issue is designed to be a timely resource with a long shelf life. Contact us for more details and publishing dates.